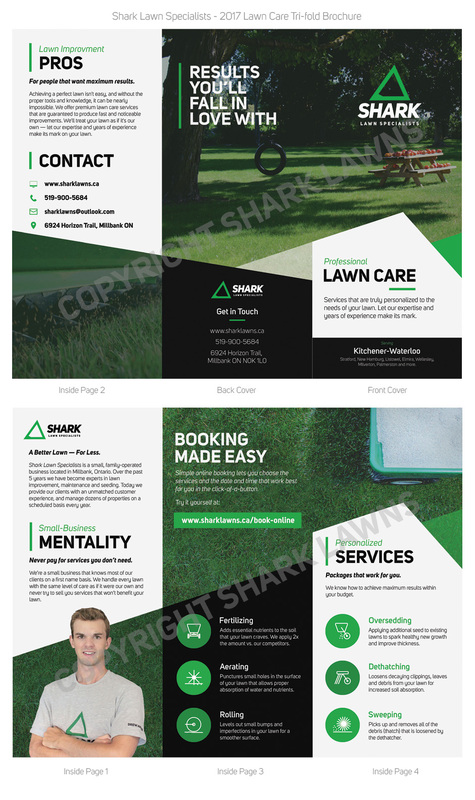 At Shark Lawn Specialists, it is important for us to maintain our vision of being a trustworthy and capable company that our clients can put their utmost faith in. Whether working on a project large or small, our customers can expect professional, friendly service with their ultimate objective in mind. We strive to provide distinguished services that adhere to each and every of our core values. To be an honest, moral company that our customers can respect and put their trust in. To deliver outstanding service that meets or exceeds our customers expectations. To meet our customers objectives in a timely, affordable and respectable manner. To ensure our customers are receiving maximum value for each dollar spent. To be a reliable and consistent solution for all thing lawns, year after year. To perform projects with safety in mind and prevent accidents before they happen.